Enzley Mitchell IV, Ph.D. is an assistant professor and chair of the sport management program at Bethel College in Mishawaka, Indiana and owner of EKM Sports and Entertainment, LLC. Enzley combines his passion for helping young people pursue their dreams of attending college, participating in intercollegiate athletics, and educating families through a College Success Program called PrepSearch. He formed PrepSearch and developed the College Success Program after working in intercollegiate athletics as a basketball coach and director of athletics for over 15 years. In addition to over 15 years’ experience in intercollegiate athletics, Mitchell has an extensive background outside of intercollegiate athletics. 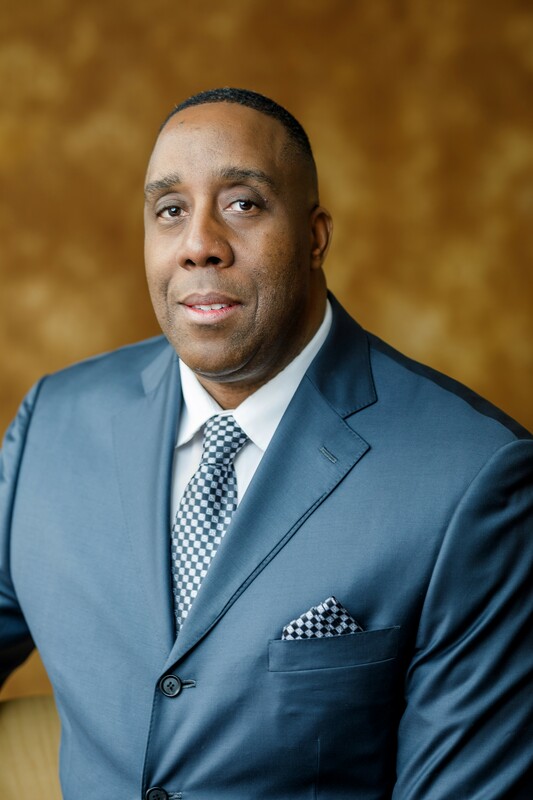 He has served as a certified contract advisor and player agent for the National Basketball Players Association (NBPA), worked as a head professional basketball coach in Europe. His corporate experience includes positions in banking as a licensed representative with Chase and KeyBank and Assistant Vice-President for Nelnet.